“When I am counseling a client and reflect on the wellness model during an intake session or goal setting, I am prompted to ask not only about the presenting concern but also about factors such as the client’s religion/spirituality; gender; and physical, emotional, social and mental well-being,” Clarke explains in the books first chapter. 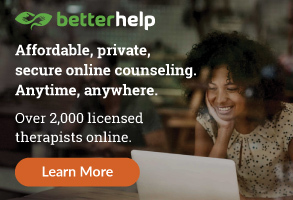 With that in mind, the authors write, it is imperative that counselors are able to articulate the profession’s connection to wellness, both to their clients and to other professionals. After all, the term “wellness” is in the very definition of counseling and is “an inextricable part of our professional identity,” write Ohrt, Clarke and Conley. Ohrt is an associate professor and counselor education program coordinator at the University of South Carolina. Clarke is a licensed professional counselor and faculty member in the Department of Counseling at Wake Forest University. Conley is an assistant professor in the Department of Counseling and Special Education at Virginia Commonwealth University and an affiliate faculty member in the university’s Institute for Women’s Health. Wellness Counseling: A Holistic Approach to Prevention and Intervention was published by the American Counseling Association in December 2018. CT Online sent the co-authors some questions via email to learn more about this resource. “Wellness” is often thrown around as a buzzword in our culture. How would you define wellness as it relates to counseling? Building off of this definition, we conceptualize a five-domain model of wellness that connects mind, body, spirit, connection and emotion [and] that highlights the interconnectedness of these domains within the whole self. Because of this holistic approach, one small change in one area can lead to positive changes in others. Thus, a client’s strengths are just as important, if not more so, than their struggles. Finally, a key part of a wellness counseling approach is helping a client work toward their own optimal level of harmony both within and among each domain rather than [pursue] the often elusive idea of balance. In the book, you all mention that wellness goes hand in hand with prevention. 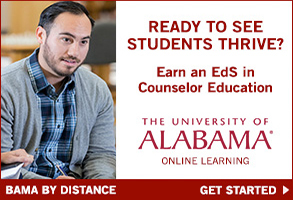 What do you want counselors to know about this intersection? Prevention models in health care (e.g., primary, secondary and tertiary prevention) and education (multitiered systems of support) start with a focus on providing preventive interventions and education to avoid problems from occurring. These models emphasize healthy behaviors, decision-making, coping strategies, and strength and resiliency building. From a wellness perspective, counselors can focus on prevention by assessing their clients holistically and collaboratively developing goals for clients to work toward optimal physical and mental health prior to the onset of problems. Goals can include physical health goals, mental health goals and goals related to the clients’ social functioning and spirituality. Counselors who focus on wellness can also advocate for policies that help promote wellness for individuals within various systems. What tips would you share to help practitioners remember to step back and take a look at the client’s whole picture and not just the presenting problem? Wellness models are one of the most useful tools to ensure that counselors consider the whole client. Utilize wellness models for client conceptualization and during sessions with clients. This will remind you to examine the client’s presenting problem from multiple perspectives. For example, what (if any) spiritual, physical or cognitive components factor into the presenting concern? Inviting the client to reflect in this way communicates to them the importance of viewing themselves holistically. You can then discuss client strengths across wellness areas. Counselors can also share with clients that they utilize a wellness-based approach during the informed consent process. As a self-awareness activity to solidify the relevance of wellness, you may want to write and periodically update your own wellness plan that consists of areas for improvement, strengths and goals. Another fun and helpful exercise for counselors is to view television shows and reflect on the multifaceted nature of the stressors and lives of the characters on the show. What is a main takeaway that you would like readers to know about wellness counseling? Readers should know that wellness counseling is an approach that can be of value to and incorporated with most any client. It is useful regardless of the type or severity of the client’s presenting concern. It can be helpful when working with children or older adults. The challenge is to not fall into the trap of a singular view of the client. It takes effort for the counselor to delve into the various aspects of the client’s well-being. Clients might initially balk at the idea of these different components of self. But this discomfort can result in benefit to the client. Wellness counseling is versatile because the counselor can incorporate counseling theories that are most helpful to the client while remaining within the wellness framework. Wellness counseling is client-centered [because] you are offering the client new ways of understanding and experiencing themselves and new avenues for goal achievement. Would you say that wellness is a new concept in the counseling profession? How long has it been something that counselors have adopted? Wellness has been at the core of the counseling profession throughout its history. 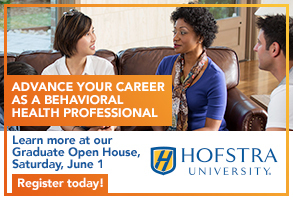 Most counselors tend to view their clients holistically and from a developmental perspective. 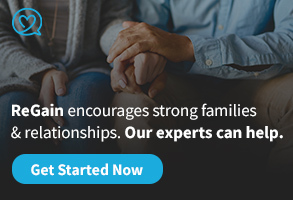 Melvin Witmer, Thomas Sweeney and Jane Myers developed more defined theoretical and empirical wellness models for counselors in the early 1990s and 2000s. Their models are still widely used for client assessment, conceptualization and treatment planning. A newer trend related to wellness is the integration of behavioral health with primary care. Counselors are becoming more aware of the strong relationship between physical health and mental health. Counselors are now more likely to be part of an interdisciplinary treatment team through which physical health and mental health services are integrated and coordinated together more strategically. This model fits well with a wellness perspective because counselors can engage in interdisciplinary collaboration with other professionals to provide interventions that address the client’s holistic functioning. Are there any misconceptions or misunderstandings about wellness counseling that you’d like to clear up? The exciting thing, in our experience, is that wellness appears to be critical to the identity of most counselors we have encountered. However, we have noticed that some counselors use aspects of wellness counseling without full intentionality or struggle to describe wellness counseling. Thankfully, counselor educators such as Jane Myers and Thomas Sweeney have developed this information. 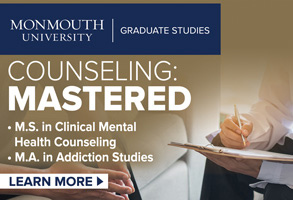 We hope to highlight and add to their work, providing counselors with skills specific to this intervention and guidelines for determining whether or not they are working within a wellness counseling approach. What inspired you to collaborate and create this book? Why is it relevant and needed now? This book came together because the three of us have had many conversations about the ways that we teach wellness counseling (both as stand-alone courses and as a component of other core counseling courses) and the need for a text that delves deeply into what a wellness-based counseling approach is conceptually and also what it looks like in practice. We wanted to write a book that is grounded in theoretical and empirical support and also provides techniques for client assessment, case conceptualization, treatment planning and intervention. We wholeheartedly believe that wellness is an inextricable part of our professional identities as counselors and [that it] should serve as a framework for a holistic, prevention-focused approach to clients across the life span. 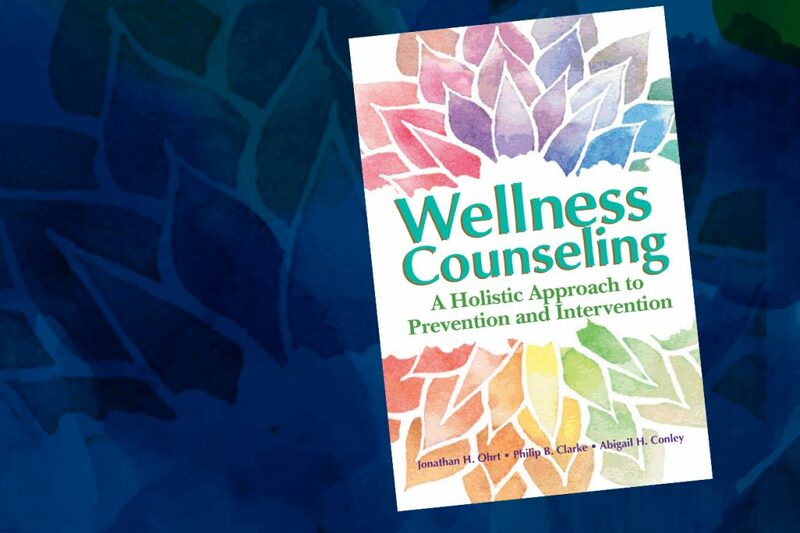 Wellness Counseling: A Holistic Approach to Prevention and Intervention is available both in print and as an e-book from the American Counseling Association bookstore at counseling.org/publications/bookstore or by calling 800-347-6647 ext. 222.